I am just a girl who loves to read and write. 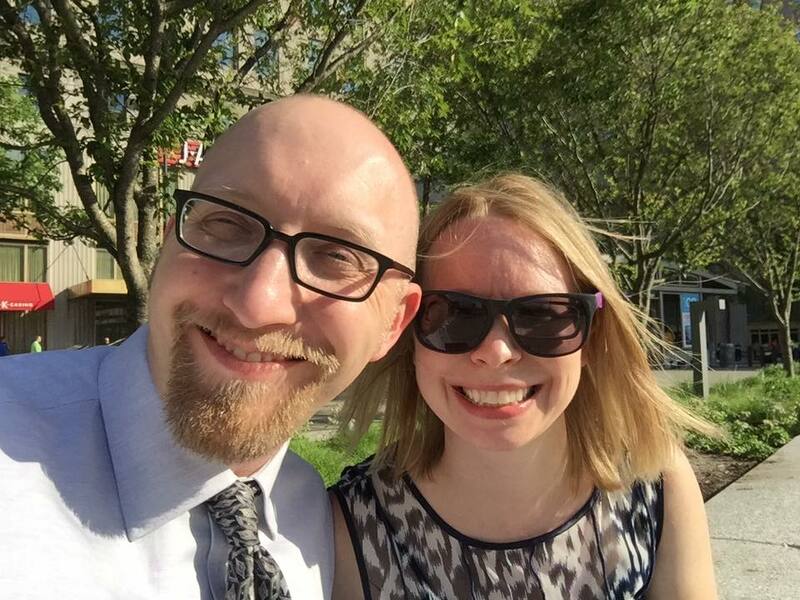 My hubby and I own our own marketing technology business in Iowa. 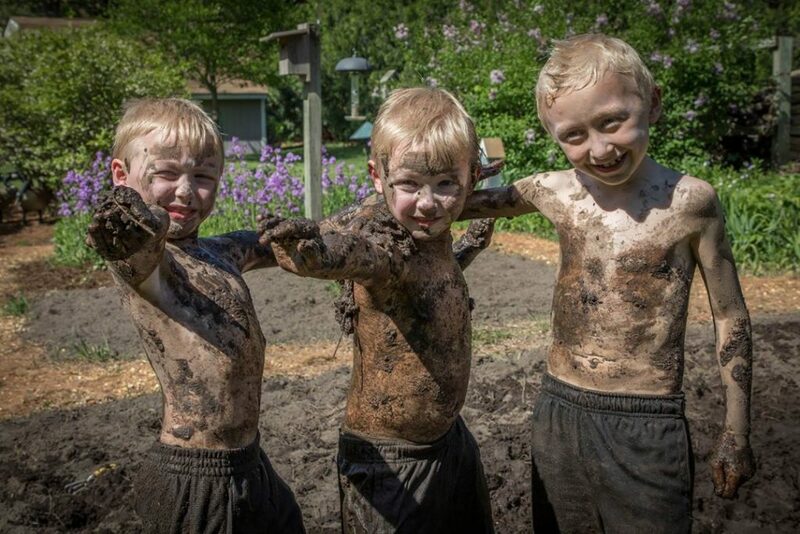 I have three sweet and silly little boys who love mud. 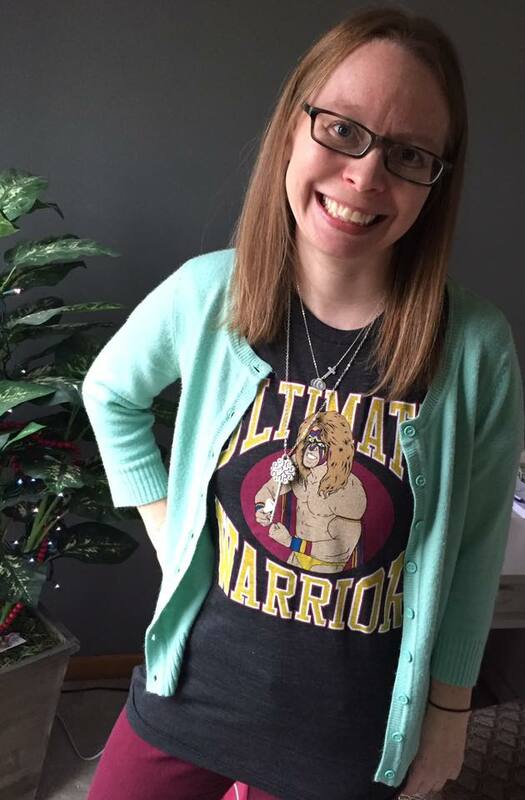 In addition to reading and writing, I love baking (I make a mean chocolate chip cookie), spending time with my family, and am a bit addicted to coffee and professional wrestling. I created A Cozy Experience out of a love for books and a desire to help people find new ways to enjoy and experience them. I review cozy mystery books. I try to give you, the reader, the top reasons to read each book, as well a peek into what the book is about. You will find a lot of general book love and fun on this website. Being a blogger is tough. Find support and community with other cozy mystery bloggers through our Private Facebook Group for cozy mystery bloggers. I have 15+ years in the administrative support field and specialize in supporting authors. My goal is to take away the busy work so that you can spend your time writing your next bestselling book. Wondering where to begin? Check out some of our most popular articles and topics. This blog does contain affiliate links. What what means is that when you make a purchase off one of my links I receive a small portion of the sale. This is greatly appreciated and helps me keep the blog running. Thank you for using these links!